Integrity Sampling’s Adelaide branch offers a wide range of drug and alcohol services. Like all Integrity Sampling branches, our Adelaide branch only uses trained technicians and the best drug and alcohol testing equipment available. This includes the Drager Drug Test 5000, a sophisticated drug testing machine that can test saliva samples in less than 5 minutes. The same equipment is used by many police services around the world to conduct drug testing on roads. 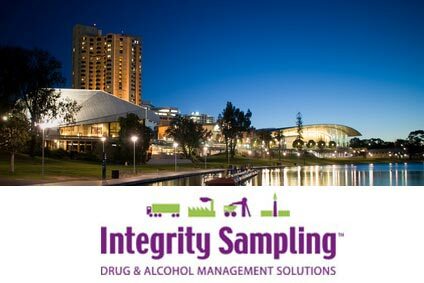 To find out more about Integrity Sampling’s services in the Adelaide area, including drug testing and alcohol testing, phone 1300 SALIVA or go to our contact page and submit a form.